We are proud to be supporting our client The Funky Iron Company with their 3rd crowdfunding campaign on Seedrs. 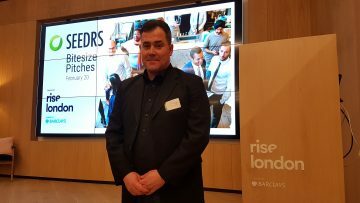 Founder Joe Sillett pitched The Funky Iron to a crowd of investors at the Seedrs Bitesize Pitches in London yesterday evening. As all our clients, The Funky Iron Company are looking to disrupt/shake up their sector. 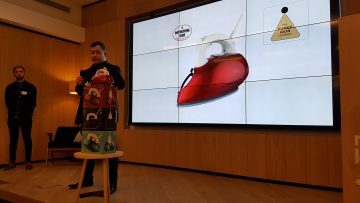 They are doing it with an electric steam iron - creating a brand with style, attitude, and individuality through product design, innovation, functionality, and customer experience. If you'd like to find out more or even invest, see here.